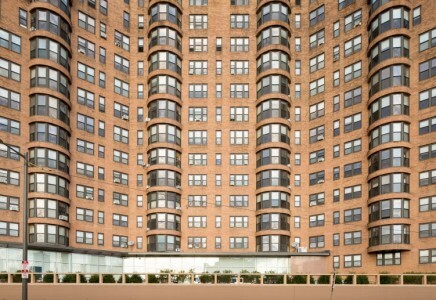 Parkway House Apartments resides in the Art Museum/Fairmount area, one of Philadelphia’s most eclectic neighborhoods, boasting tourist attractions such as the Art Museum and the Barnes Foundation, located just across the street. The neighborhood boasts historic row homes, restaurants, public art, and all of Fairmount Park. Features include gas stove/oven, dishwasher, microwave in select units, and wiring for high-speed Internet. Amenities include a rooftop deck, on-site deli – Parkway Corner Deli, freight elevator, parking garage, community patio, free Wifi in the lobby, card-operated laundry facilities in building, boutique hotel-style lobby with fireplace and lounge seating, fully-equipped fitness center, and a pet-friendly community. The area is bike friendly in addition to easy access to public transportation including bus routes 7, 32, 43, and 48 and trolley route 15. The neighborhood is easily accessed from I-76’s Spring Garden or Girard Avenue exits. Let the James ‘Right’ Price Team’s Philadelphia real estate acumen find your new Philadelphia luxury condominium home on the Benjamin Franklin Parkway today!